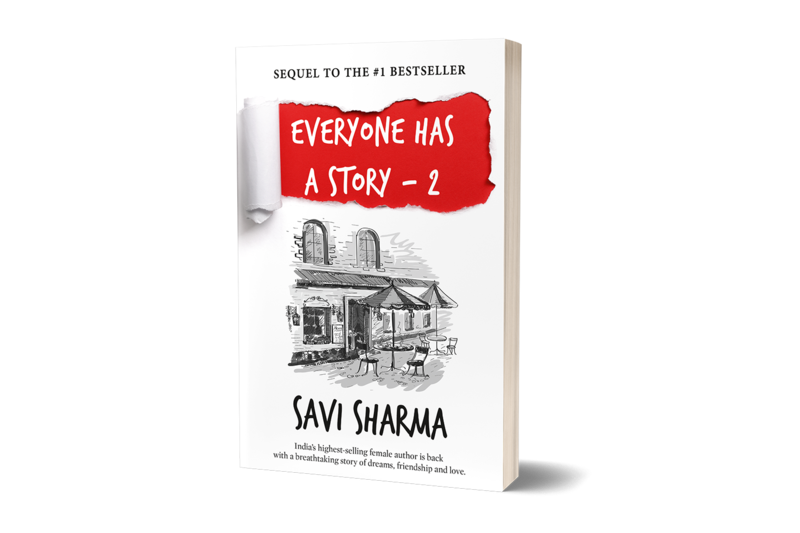 Everyone has a story. But does a story end at with a ‘happily ever after’? Not always, not even very often. The story always goes on. And life always tests you. I am life’s trials. I am fate. And I am here to test your favourite characters, your beloved friends, the people who gave you hope and courage. The very people who made you believe in your dreams. I am here to test Meera, Vivaan, Kabir, Nisha, and many others. I am here to destroy them, and I will. Just wait and watch. Join me as I tell you the next chapters of their stories and where life takes them! Are you ready? Or are you scared?